Ranked amidst the Manufacturer, Exporter and Supplier of Hollow Block Making Machine; we a renowned name in the industry. We have huge and advanced infrastructure, well-equipped with the most modern machines and cutting-edge technology. Owing to this, we bring forth the best, performance oriented, well-designed, sturdy and highly efficient Block Making Machine. 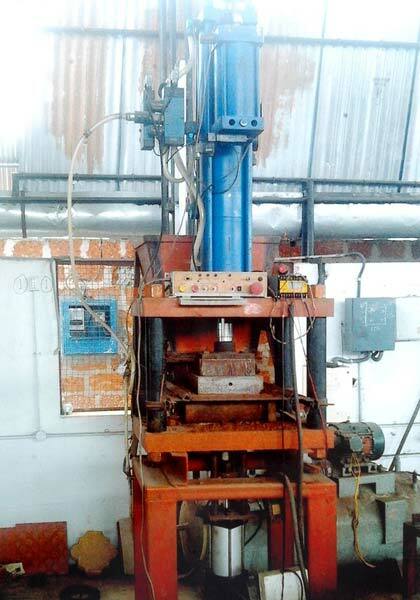 We are staffed with the reliable staff and they make certain that the Machine commensurate to the Set Standards.